Sound travels through buildings in different ways, by both airborne sound and structure-borne sound. 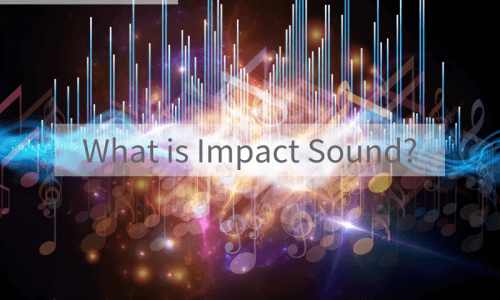 One form of structure-borne sound is known as impact sound. 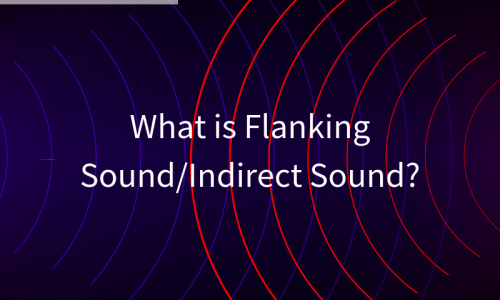 What is Flanking Sound/Indirect Sound? Flanking and indirect sounds move from room to room and travel indirectly over or around a soundproof element. 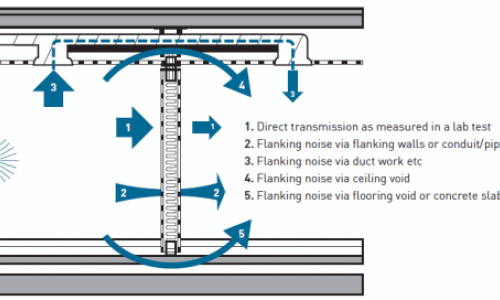 A common occurrence of flanking is when sound is transmitted through a floor, beyond a separate partition despite the fact that the partition may provide good sound insulation to prevent sounds that are directly transmitted. When designing buildings, there are different types of sounds that should be considered when thinking about sound insulation. 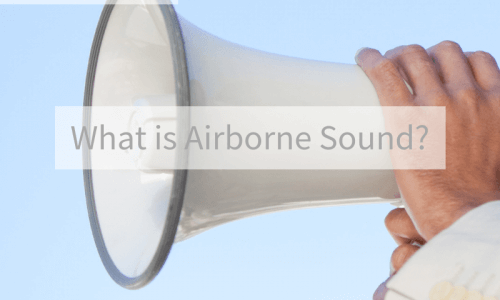 One of those types of sounds is airborne sound, which is sound that travels through the air. Sound Insulation in Flats & Houses. 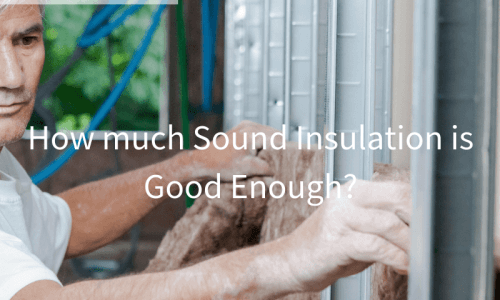 How much Sound Insulation is Good Enough? Sound insulation is the reduction in sound experienced across a partition, such as a dividing wall between offices or rooms in a house or flat. 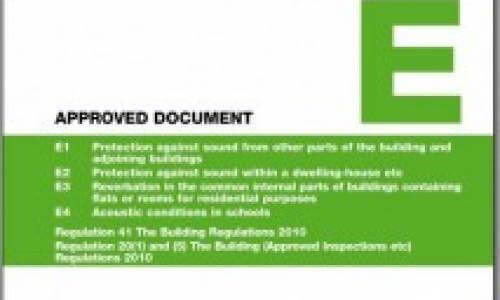 Suitable sound insulation is incredibly important regardless of the building type for privacy and to ensure that the construction meets all of the relevant Building Regulations. 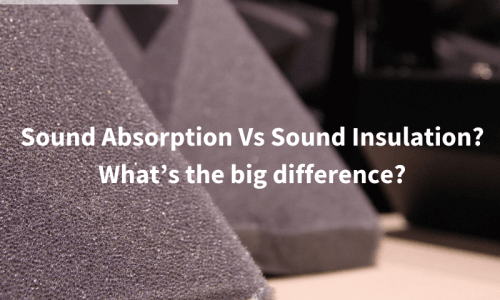 Sound Absorption Vs Sound Insulation? What’s the big difference? Sound absorption refers to the loss of sound energy when sound waves hit ceilings, walls and floors, and they are absorbed. Materials that are absorbent are often used so that a particular building is soundproofed to reduce the amount of reverberation, which has an impact on the way a particular room sounds. 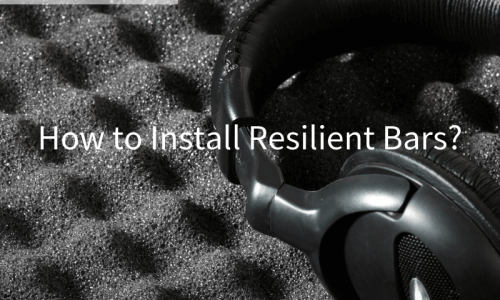 How to Install Resilient Bars? Resilient bars allow secure fixing of plasterboard or other boards to timber joints while improving the acoustic insulation of walls or ceilings. When properly installed, they allow the wall or ceiling to flex slightly, which absorbs sound. 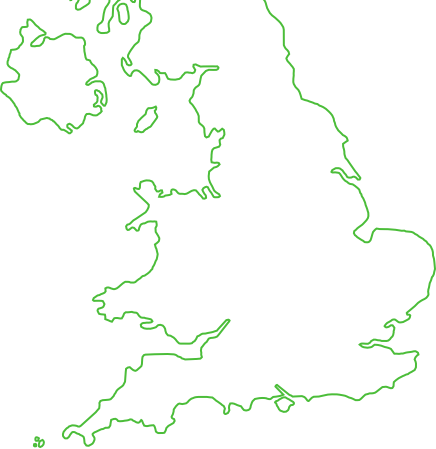 Do I simply add mass to Soundproof Walls and Floors? In today's open plan living the need for sound insulation has become increasingly important. 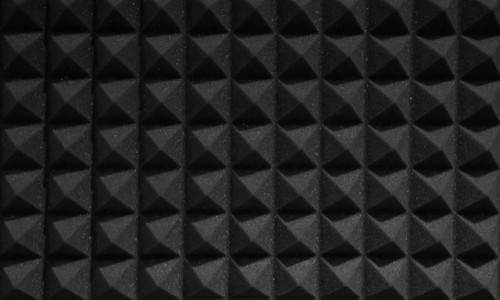 There are many complex elements that are involved in the soundproofing of a building. All of these elements work together to help reduce noise and vibrations. What’s the difference between Rw and DnTw? 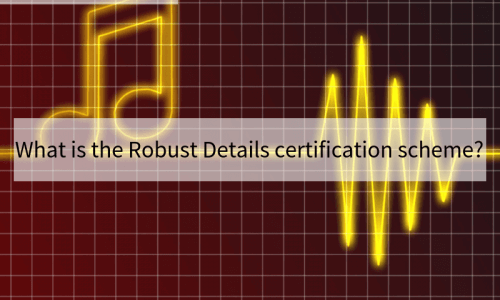 Laboratory Acoustic Tests Vs Field Acoustic Tests. When it comes to specifying which partition wall or floor design to choose for a project or which product supplier or specifiers data sheet to trust, there’s a lot of confusion and mis-application. One of the most common points of confusion is the difference between Rw and DnT,w. Misunderstanding these two can lead to under performance or overspending, so here’s a brief guide to help you out.